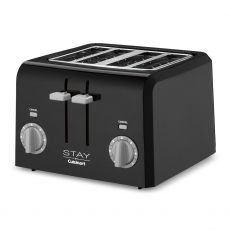 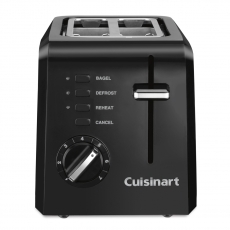 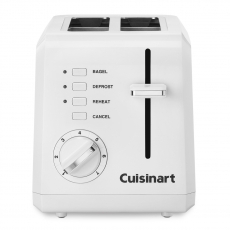 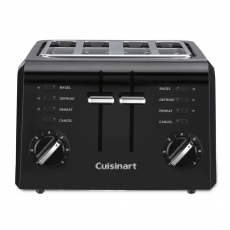 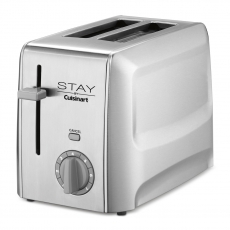 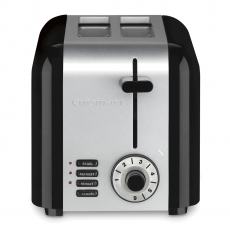 Perfect for a quick breakfast or anytime snack for extended stay travelers, new STAY by Cuisinart® toasters come in 2-slice or 4-slice models and feature 7 browning levels plus wide slots to accommodate a variety of breads, bagels and baked goods. 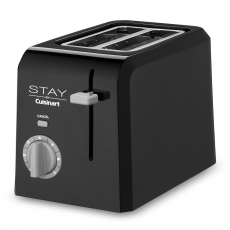 Choose white, black or stainless steel to blend seamlessly into your décor. 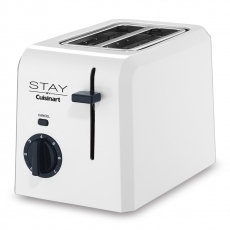 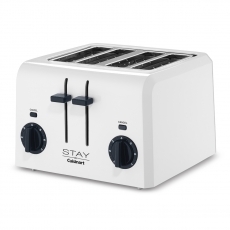 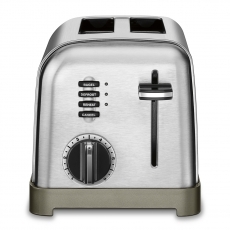 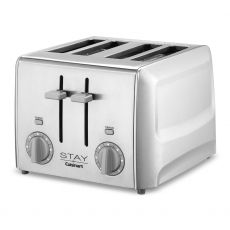 Our extended-stay toaster collection also includes Cuisinart® compact and classic 2-slice toasters in white, stainless and metal finishes.